The fewer cleaning tools around the house the better to eliminate clutter. 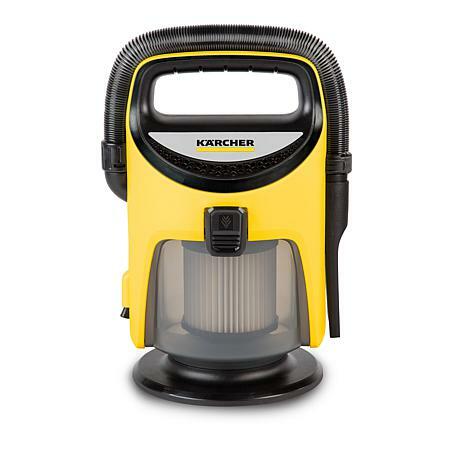 That's why you'll appreciate this powerful wet/dry vac to make quick work of floors, stairs and upholstery. 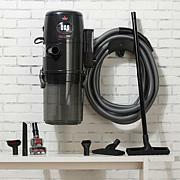 It's lightweight, so it's also great for cleaning up after pets and in automobiles. Volume Capacity: Approx. 76.8 oz. 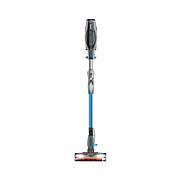 Hose to short, Wand not long enough an eather the suction or the floor attachment make for poor pickup of debre . More pushing around then picking up. 2 thumbs down.